Food high in fat has been taking first place on all notorious food lists for years. 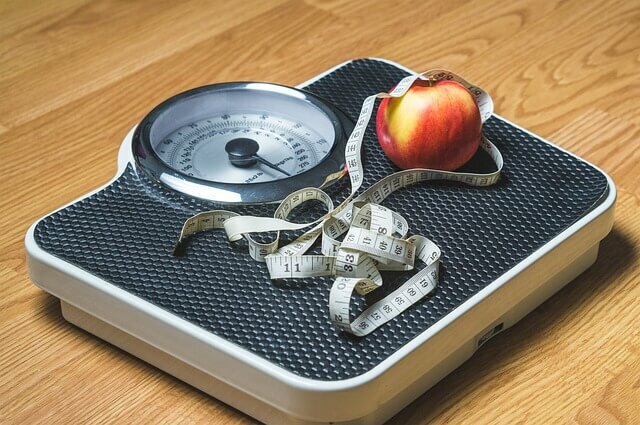 But, as nutritionism develops, there are new claims that food high in fat is even good for losing weight (and that’s how the keto diet became popular). But first, we need to clear some things up. Carbs are a very important part of your diet. They give energy to your brain and your body needs them for normal functioning. Besides, some carbs contain fiber and nutrients essential for a healthy diet. However, there are carbs which are not very nutritious. And today I’m gonna talk about high-carb foods you should avoid. They are full of calories, they have little fiber, minerals, and vitamins. And that won’t bring you anything but extra pounds. It’s not a big deal if you eat carbs sometimes, but you should try to avoid them since they don’t contain nutrients and they lead to sharp changes in your blood sugar levels. 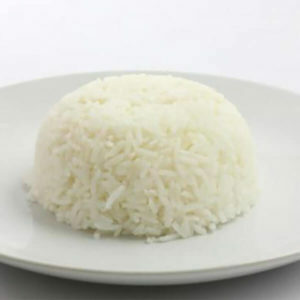 Although many people think they are dietetic, rice cakes contain empty calories which won’t make you full. 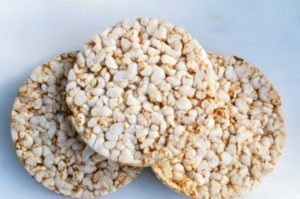 One rice cake has about 17 grams of carbs which is quite a lot. 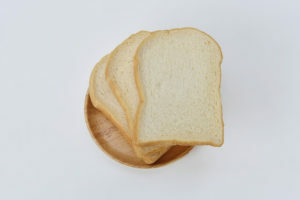 Tip: Replace them with one slice of whole bread and you will intake more fiber, similar carbs, but you will feel full. It may taste great, but due to food processing, it lacks fiber. 1/4 cup of rice has about 36 grams of carbs and that’s why it’s better to replace rice with quinoa which has more proteins and fiber and almost 10 grams fewer carbs. 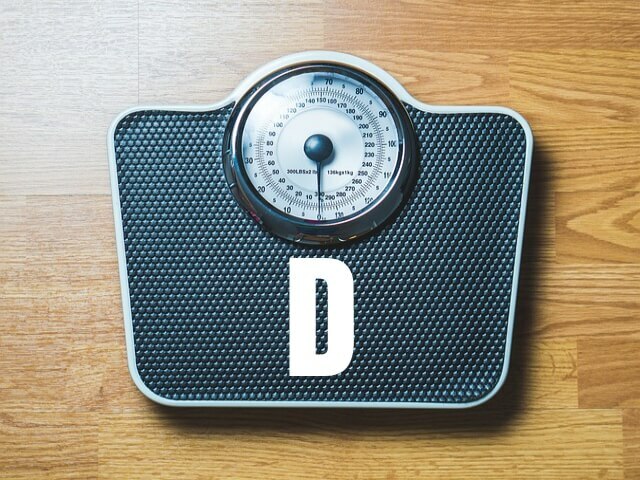 When you eat one slice of bread you intake about 31 gram of carbs. Plus, these are refined carbs so they have no nutrients. Tip: Replace white bread with whole grain bread to intake more proteins, fiber, and healthy omega-3 fatty acids. 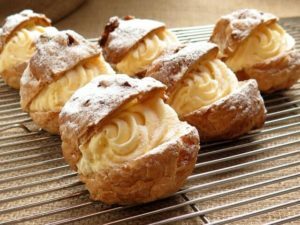 A pastry is usually loaded with carbs and it has as many carbs as 4 slices of bread (about 66 grams of carbs). It’s mostly refined which means it has no healthy fiber. 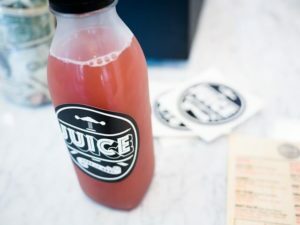 Most fruit juice from the local supermarkets has no nutritious value. Basically, the main ingredients are water, a lot of sugar, additives and artificial colors. The fruit percent is low and it doesn’t have fiber. If you want to drink fruit juice, squeeze an orange, lemon, and grapefruit and enjoy a healthy, nutritious beverage. 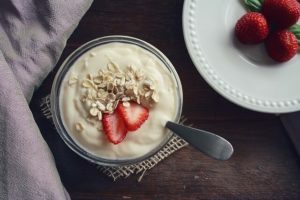 Yogurt is superb if it doesn’t contain added sugar and additives. Yogurt naturally contains sugar and carbs, so if you buy flavored yogurt you intake about 45 grams of carbs. It’s a much better option to buy regular yogurt and add fruit yourself. This is one of the fake healthy foods. 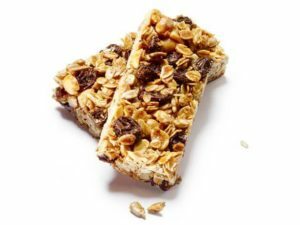 One energy bar contains about 45 grams of carbs. That’s fine if you want to boost your energy from time to time, but it shouldn’t become your everyday snack. This kind of bars usually contains added sugar and syrups so the best thing to do is to check the ingredients list. Sodas are one of the reasons why you can’t lose belly fat. 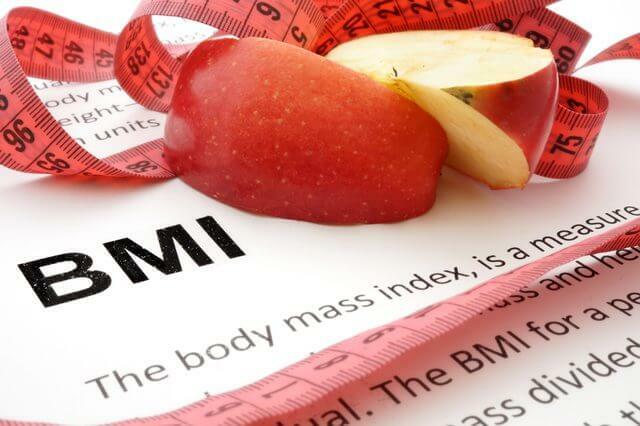 It is definitely one of the foods you should avoid if you are trying to lose weight. 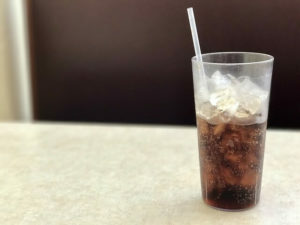 Again, it’s not so bad to drink a glass of soda once in a while but bear in mind that there are lots of processed ingredients and carbs which are not good for you. One can of soda has about 40 grams of carbs. So, it’s better to drink fresh lemonade or tea. 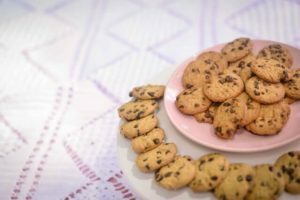 Most cookies are made with white flour, added sugar and oil which makes them empty carbs. And another problem is that there’s no way you’ll eat only one! 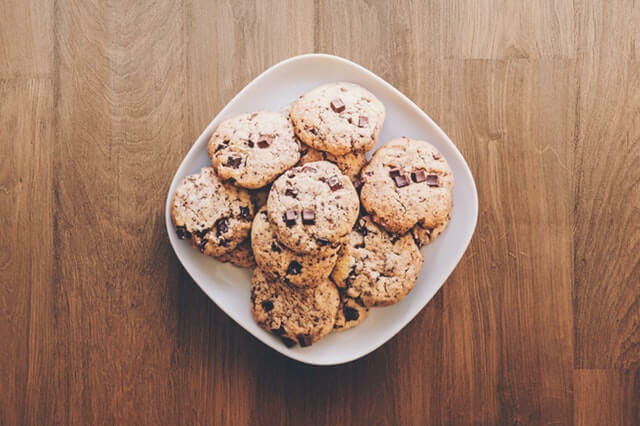 When you feel like eating something like that, try looking for cookies that at least contain nuts and seeds. 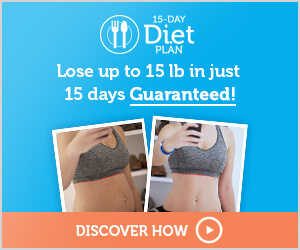 READ MORE: BEST APPETITE SUPPRESSANTS FOR WEIGHT LOSS!